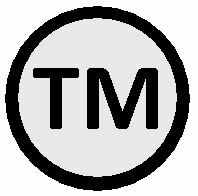 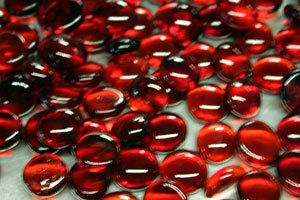 We will be launching our new Drops here in the next few days. 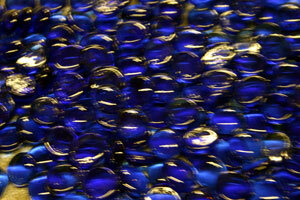 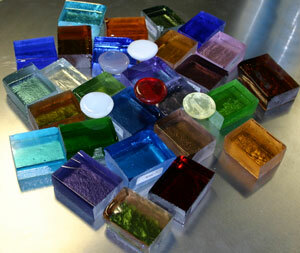 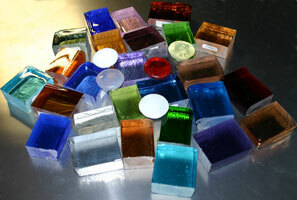 (Borosilicate glass is a particular type of glass, better known under the brand names Pyrex and Kimax.) 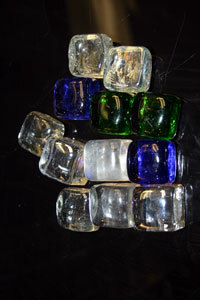 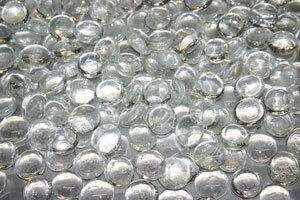 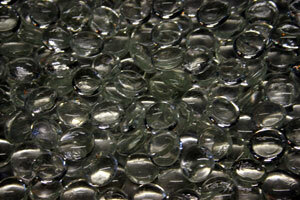 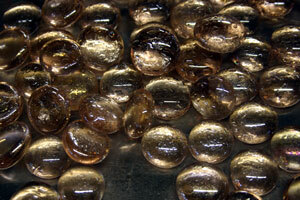 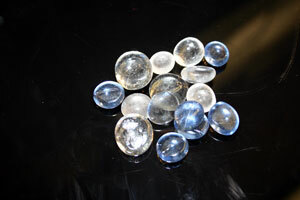 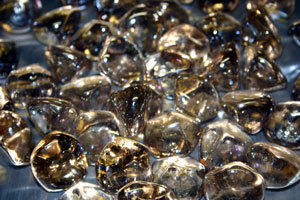 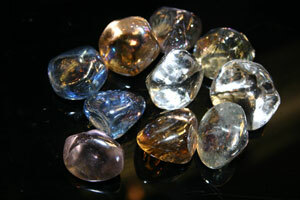 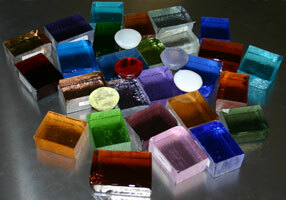 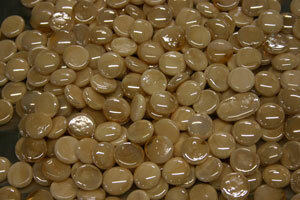 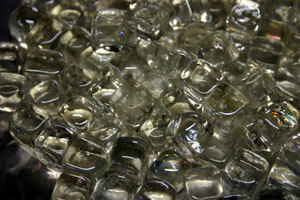 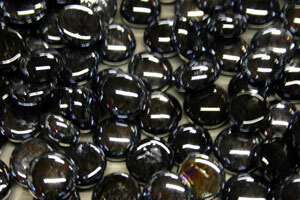 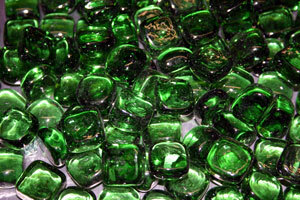 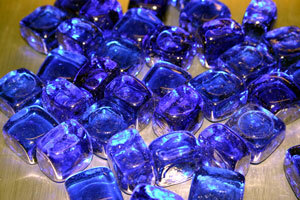 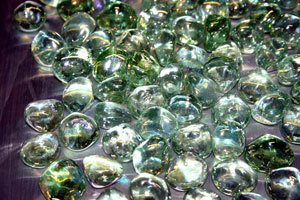 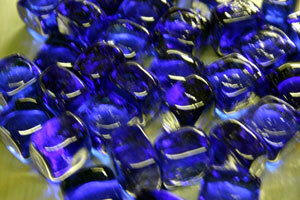 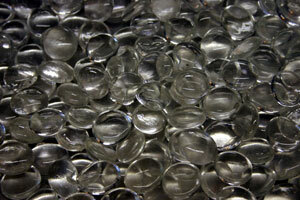 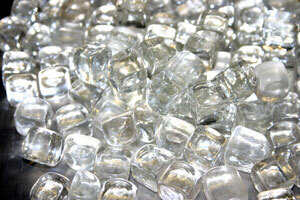 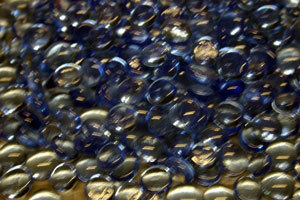 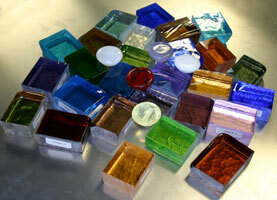 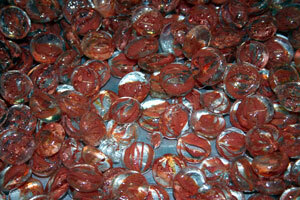 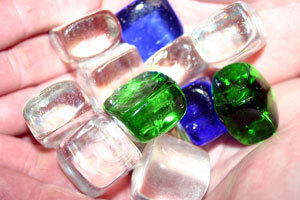 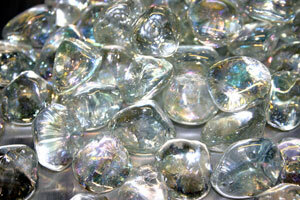 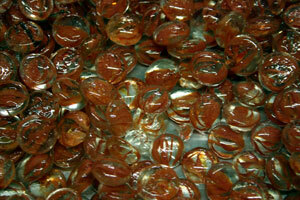 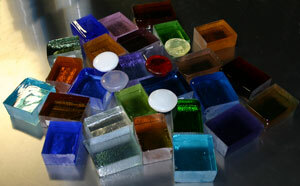 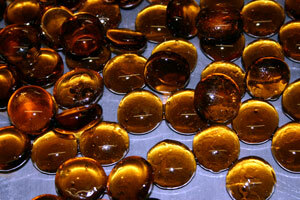 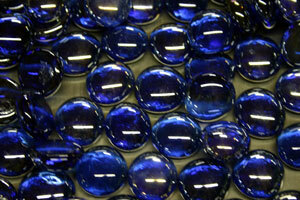 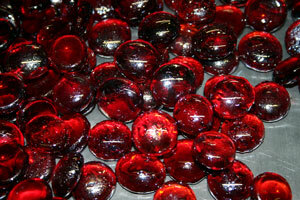 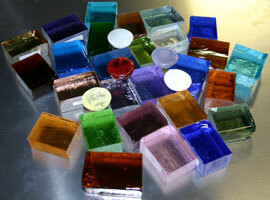 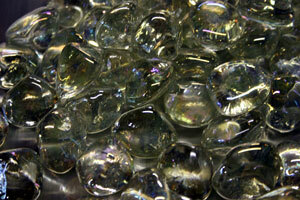 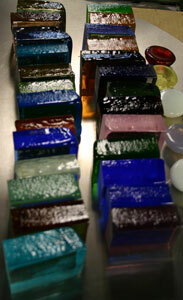 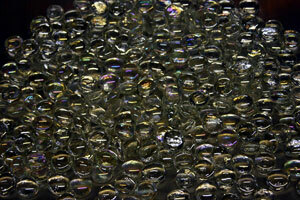 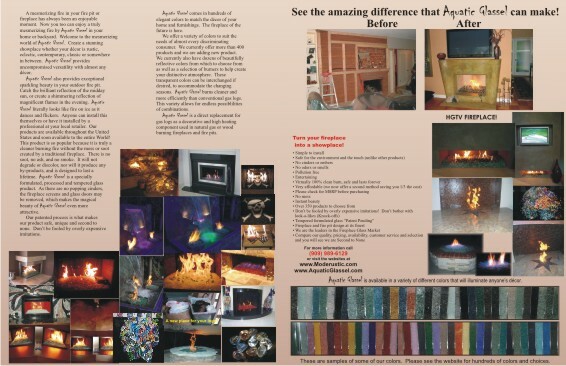 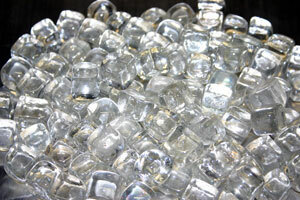 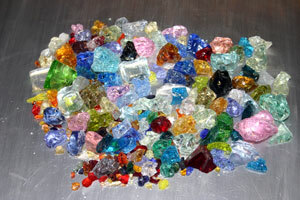 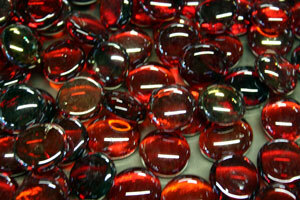 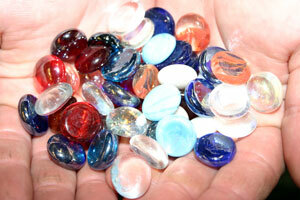 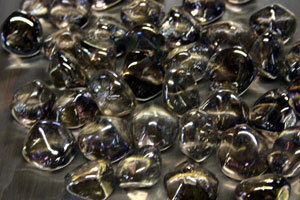 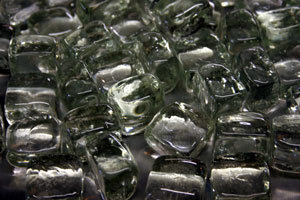 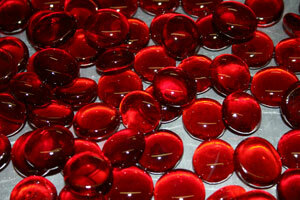 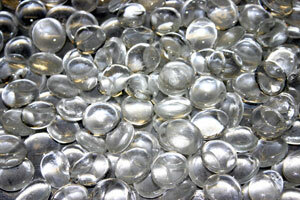 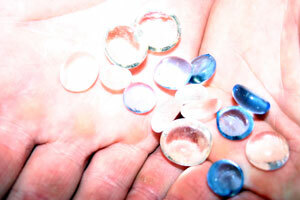 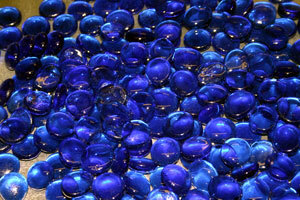 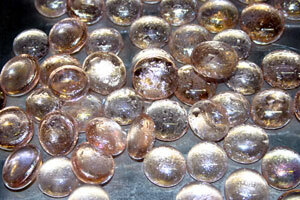 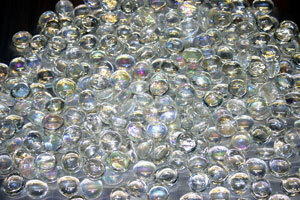 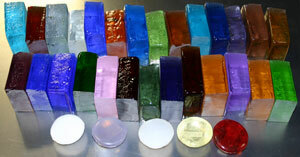 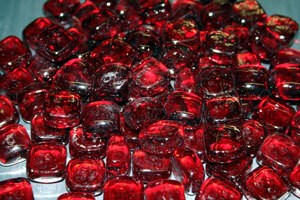 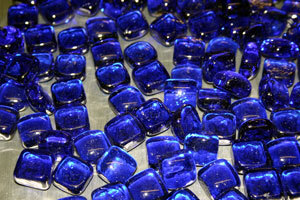 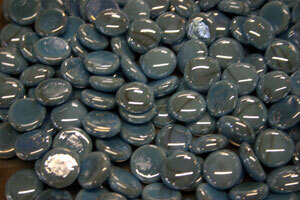 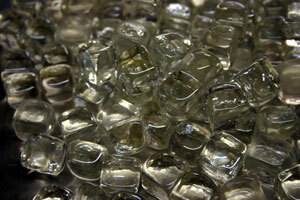 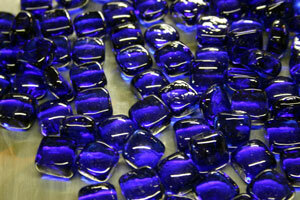 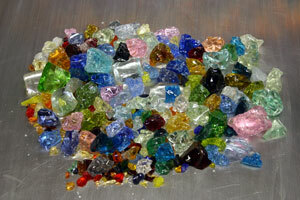 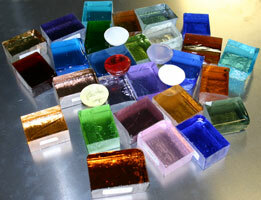 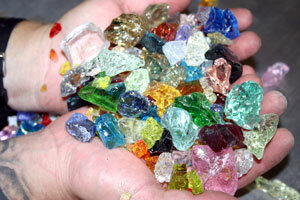 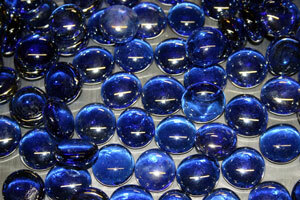 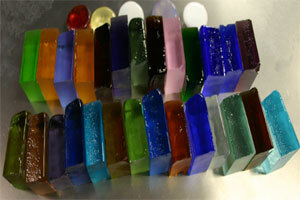 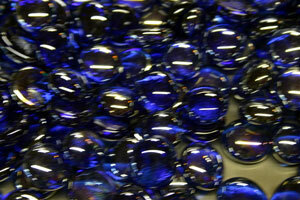 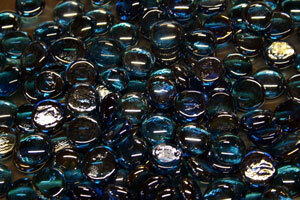 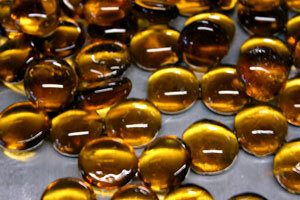 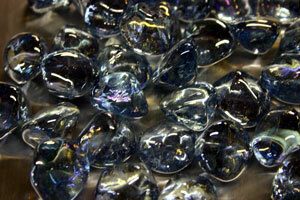 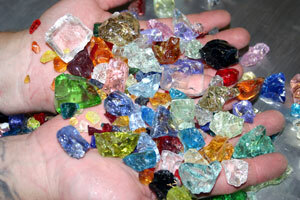 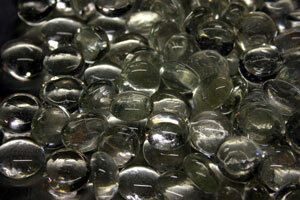 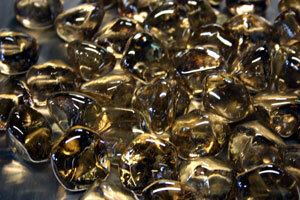 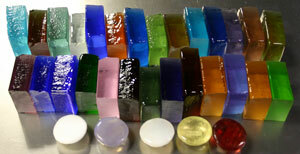 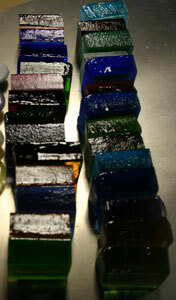 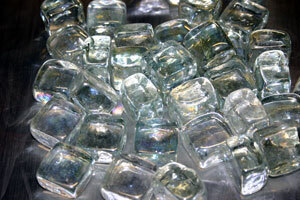 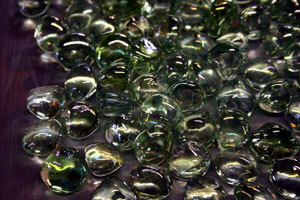 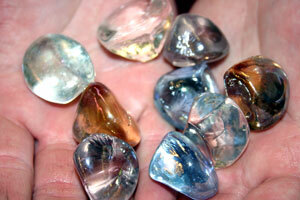 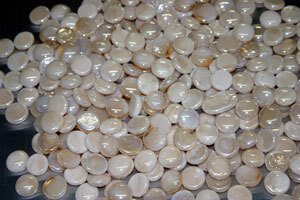 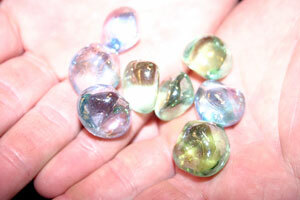 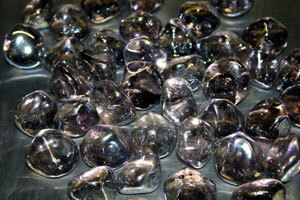 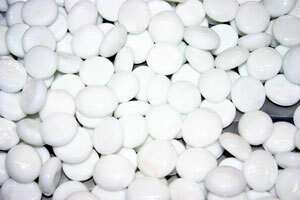 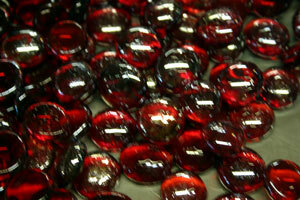 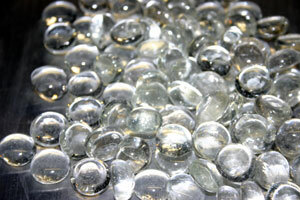 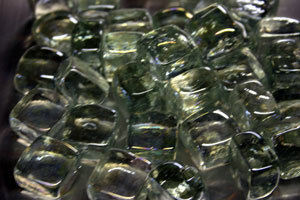 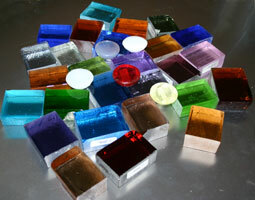 We also use several types of crystal and this depends on the product actually being made. 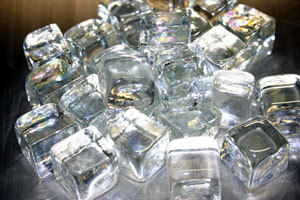 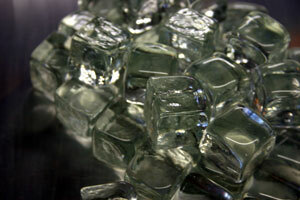 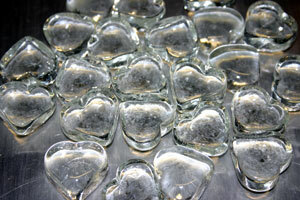 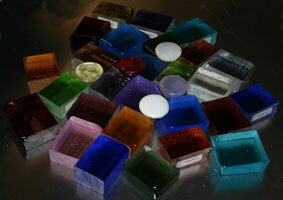 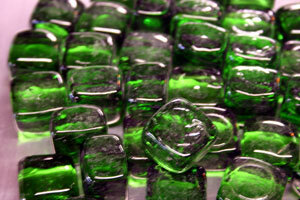 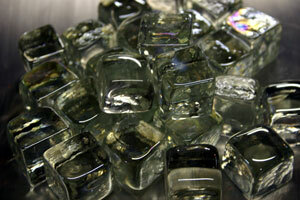 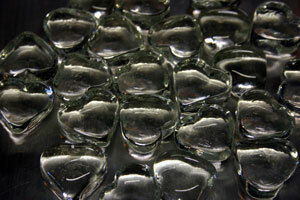 Click Below to see our Ice Cubes and Blocks! 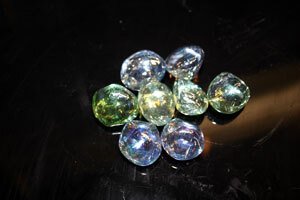 Mini Diamonds! 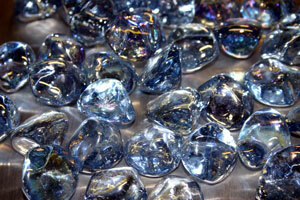 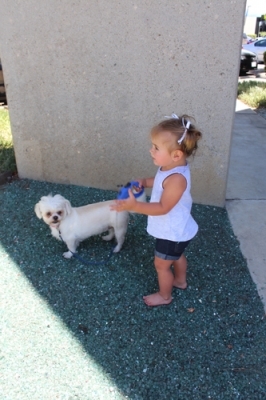 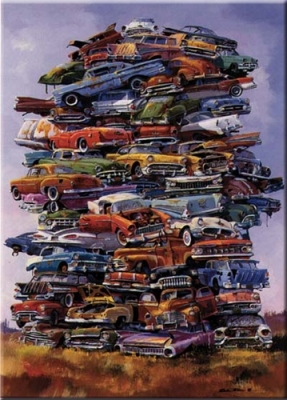 Click Here or Below to see al of our Diamonds! 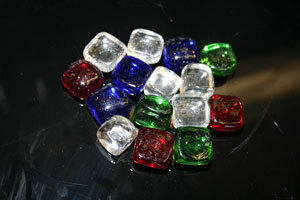 Mini Cubes! 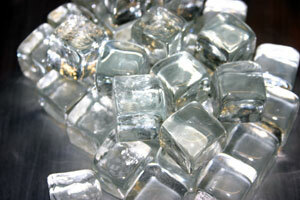 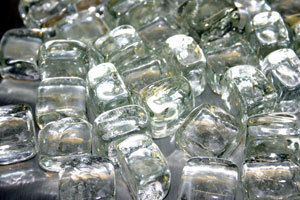 Click Here or below to see all of teh Large Ice Cubes and Blocks as well! 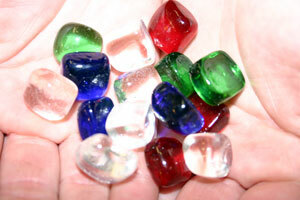 Mini Drops! 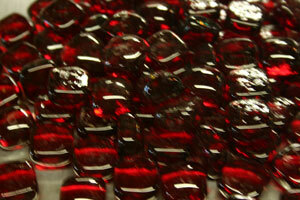 (we will be posting several pictures of all of our Mini Drops in the next few days). 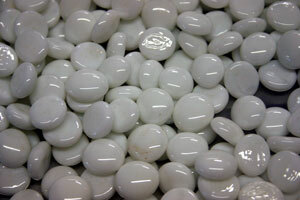 White Opal, Click Here to see White Opal Drops! 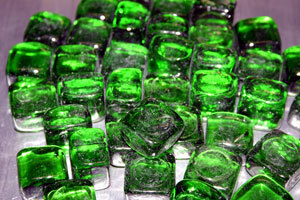 Toppers! 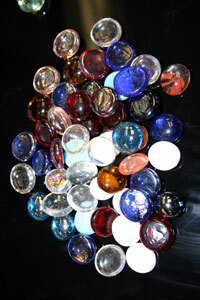 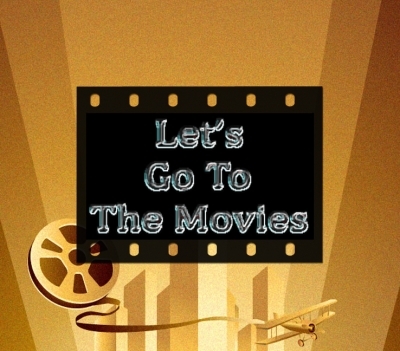 Click Here to see Them!